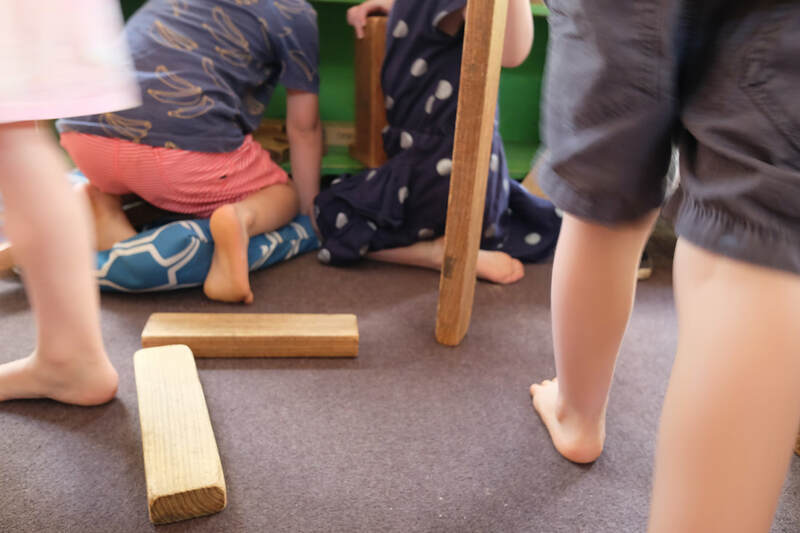 In our 3.5-4 year old room, the Barrawan room, a calm nurturing program is provided where the children have the opportunity to explore their ever-changing world. The educators in the room encourage the children’s developing skills and foster their increasing independence. 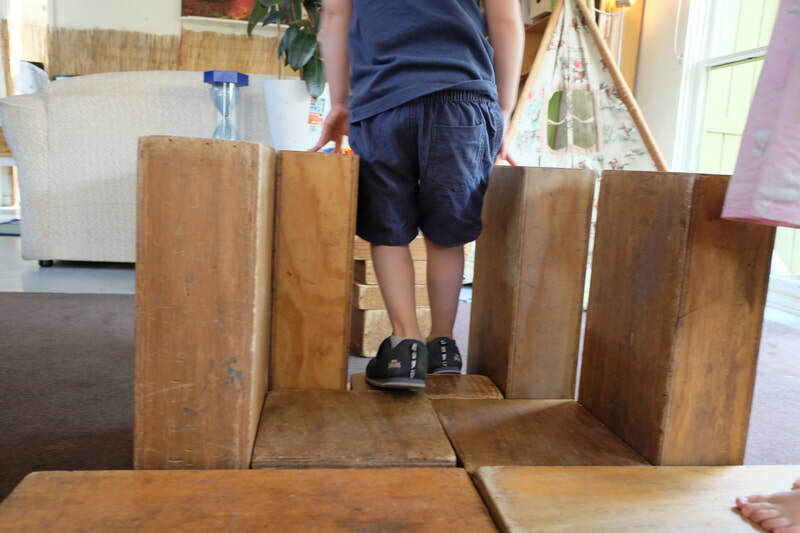 By focusing on the individual child’s strengths, the activities are planned to encourage and build on existing skills and learn new and increasingly complex abilities in preparation for their move into the Kindergarten Program. The Barrawan children continue to engage in the weekly Music and Movement session on Tuesday mornings. We are very fortunate to have a teacher from Mangala Dance Studio and this has proven to be a very enjoyable and popular time for all involved. With a maximum group size of 12, the educators spend individual time with each child across the day. 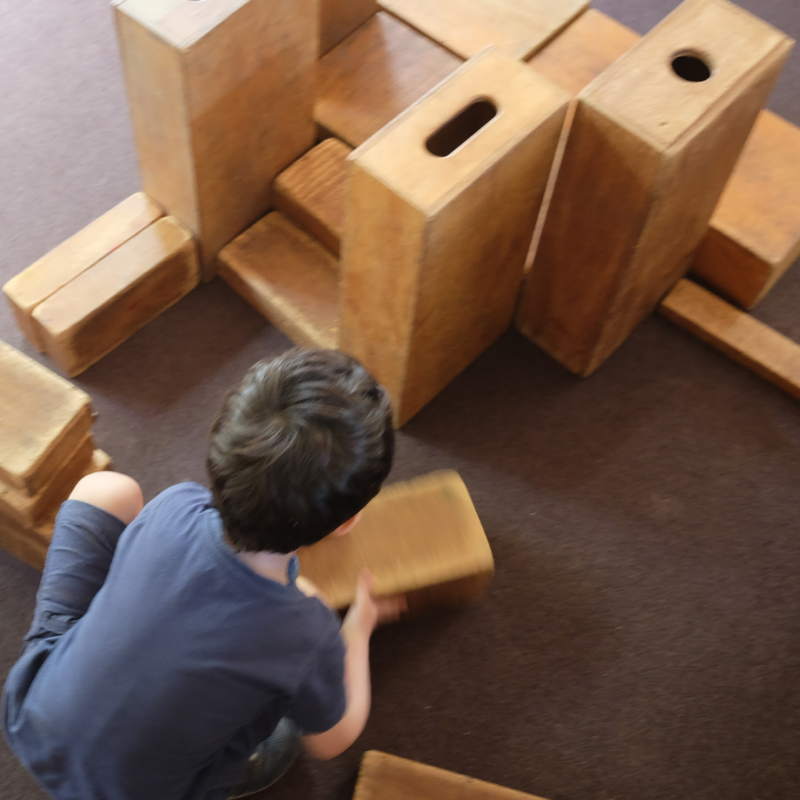 This program has a strong focus on the child within a group environment as the children move to becoming more social in their interactions and their play. The group focuses on co-operation, sharing, working together, collaboration and helping a friend in need!